Posted on September 10, 2013 by Mazur. 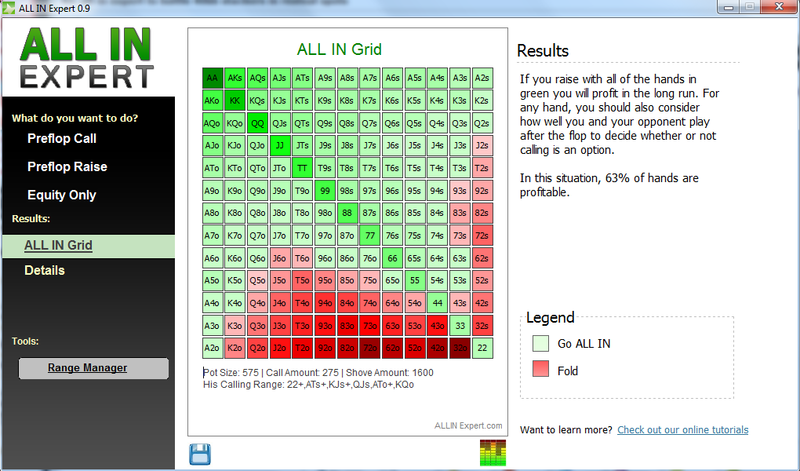 This entry was posted in ALL IN Expert. Bookmark the permalink. YOU mention in your software that for more resources go visit your web site. But you do not list your web site. I had to take some time and search around for it because many sites simply link to the download.